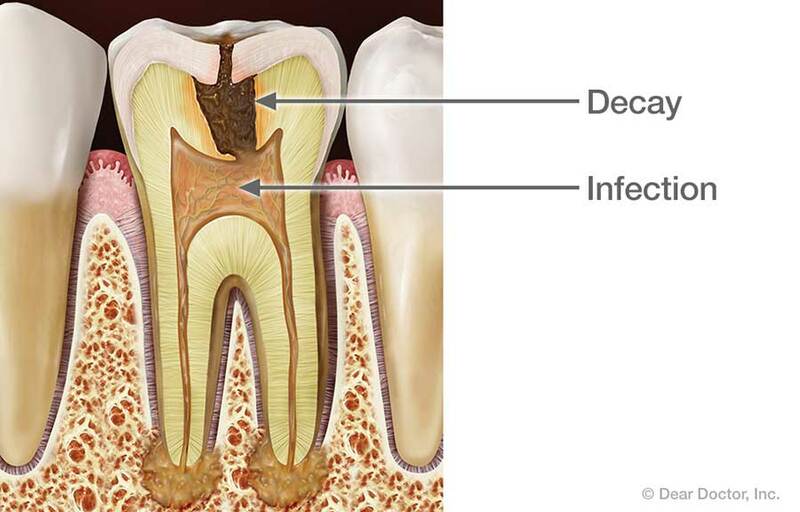 Other endodontic treatments may be recommended for removing sources of infection and preventing future problems. 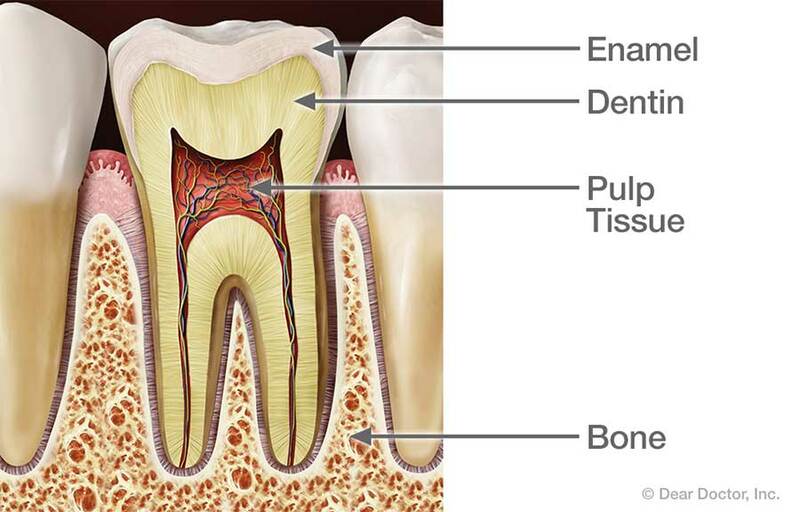 Following an endodontic procedure, a restoration (such as a crown) will be placed on the tooth to restore it to full function and aesthetic appearance. After that, with proper care the restored tooth should last for many years.